With kids leaving a constant stream of toys, dirty clothes, crumbs, and body fluids in their wake, it’s no surprise many moms find cleaning house to be a frustrating, never-ending task. 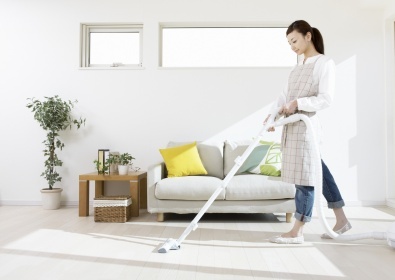 Luckily, Circle of Moms members have shared simple strategies to help you create an efficient housecleaning plan of attack. Keep reading for their best eight tips. For babies grow up, I’ve learned, to my sorrow. The original version of this article is written by Circle of Moms Editors for popsugar.com.